In this contemporary digital climate, your online success is directly dependent on the efforts that you direct towards social media marketing or SMM. SMM is what straightforwardly affects how you attract traffic to your website, your SEO, as well as your sales funnel. 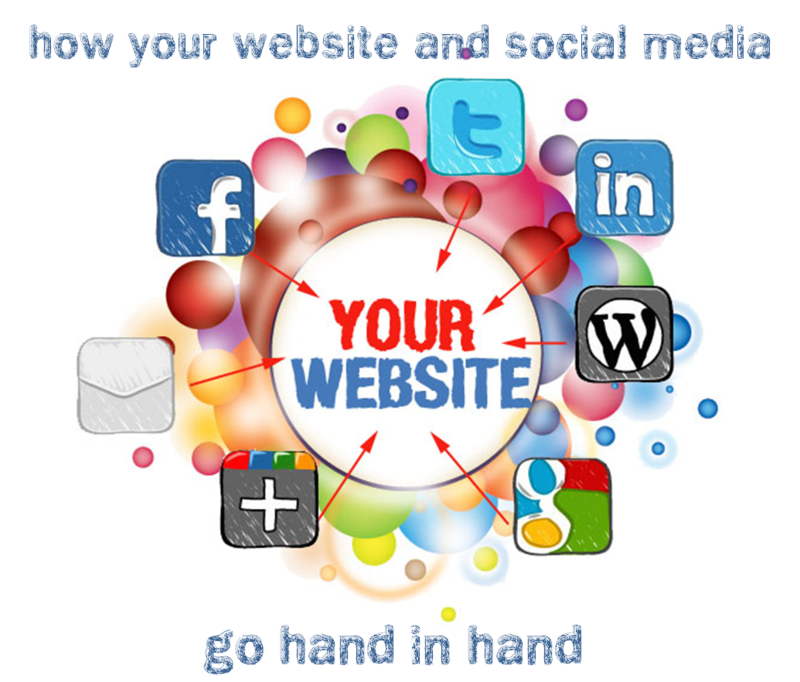 Your website must, therefore, complement a well planned social outreach strategy. Responsive sharing buttons- these buttons allow people to view your site on any mobile device. Social media platforms follow buttons- these buttons should include all the popular platforms, including Facebook, Twitter, Google Plus and Instagram. Rich pins- Pinterest is a great way for promoting your business. Meta descriptions- These descriptions make you visible and easy to share on different social media platforms. Images- people are more likely to share your post if images are attached to your content. Social media login- this makes your website accessible and easily shareable. Use social ready themes that have the latest SMM features such as rich pins, images, social media commenting and log in, and any social add- ons. Optimize your options on Pinterest by using infographics and images. Ensure that you post images, videos, and text is engaging and shareable on Facebook. Images are also important when posting on Twitter as they help create more engagement. Make certain that you post an interesting image that also includes a trending hashtag and authentic, witty commentary. Although hashtags are mainly reserved for social media use, they can also be applied elsewhere for SEO purposes. Hashtags can also be included in titles and content, embedded social media posts, image alt text, and page descriptions.